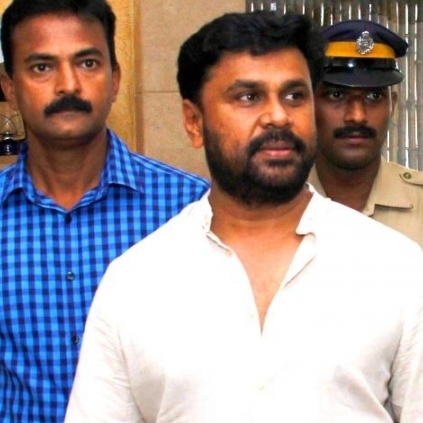 According to reports, the latest developments in the actress abduction case saw Malayalam actor Dileep requesting the Kerala High Court to be handed over the visuals of the assault pertaining to the case. The Court on Monday asked him why he was particular about the assault visuals when he has already viewed them previously. 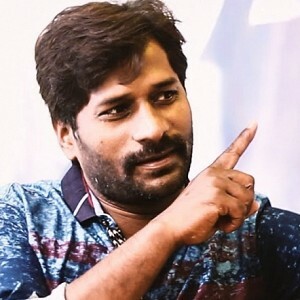 The actor had claimed that he had the right to access evidence in the case. Dileep's lawyer reportedly questioned the very authenticity of the visuals, arguing that they were doctored. The prosecution was however adamant in its stand that the assault visuals should not be handed over to Dileep. The court has posted the matter for Wednesday. 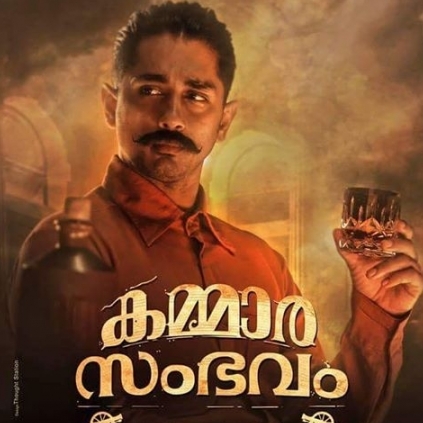 SIDDHARTH'S KAMMARA SAMBHAVAM - NJANO RAVO VIDEO SONG! 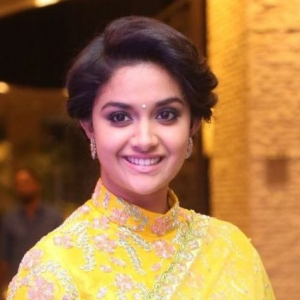 Thenandal Films' next is here! Iruttu Arayil Murattu Kuthu - New Sneak Peek! 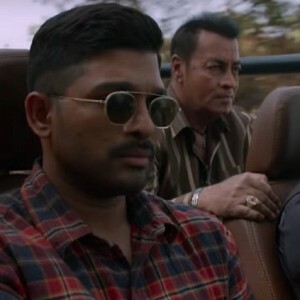 Allu Arjun's Naa Peru Surya Naa Illu India Theatrical Trailer! 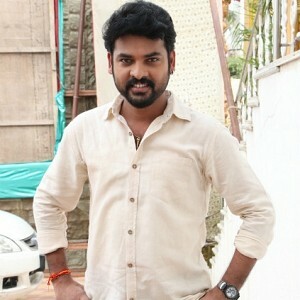 The many upcoming movies of Vemal! 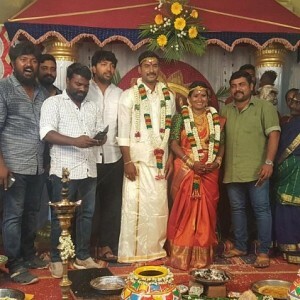 Director Usha Krishnan gets married! Miss World winner hits back at Chief Minister's comments! People looking for online information on Dileep will find this news story useful.